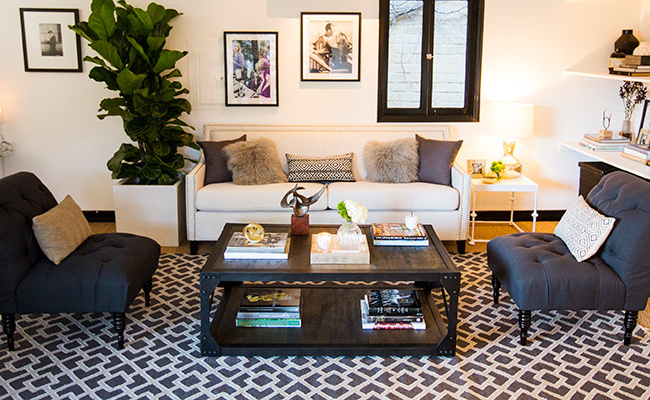 We’ve teamed up with The Nest and the design experts at Laurel & Wolf to present one lucky winner with a special home makeover. To enter, head over to The Nest‘s Facebook page and leave a comment on this post. One grand prize winner will receive a classic design package from Laurel & Wolf and a Saatchi Art gift certificate. It could be you! 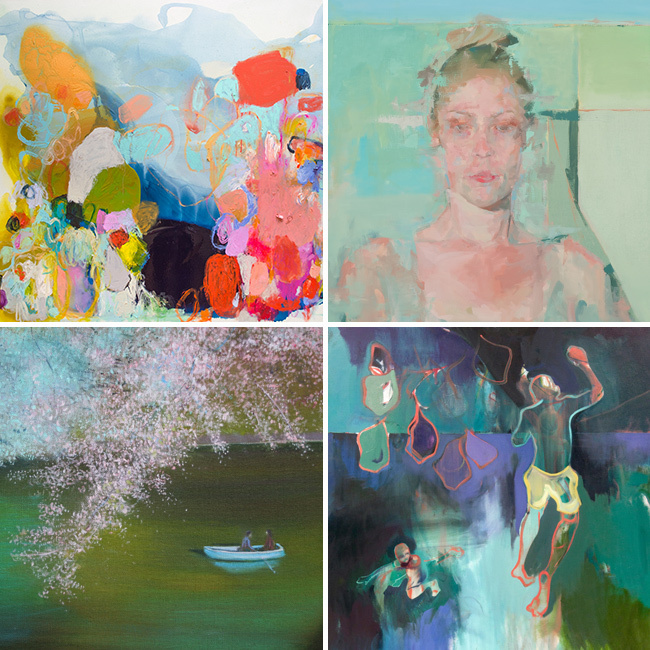 Clockwise from top left: “Find A Way,” by Claire Desjardins; “Figure Composition 112,” by Daniel Catalano; “Blossom Over River Study,” by Thomas Lamb; “Leap,” by Charlotte Evans.